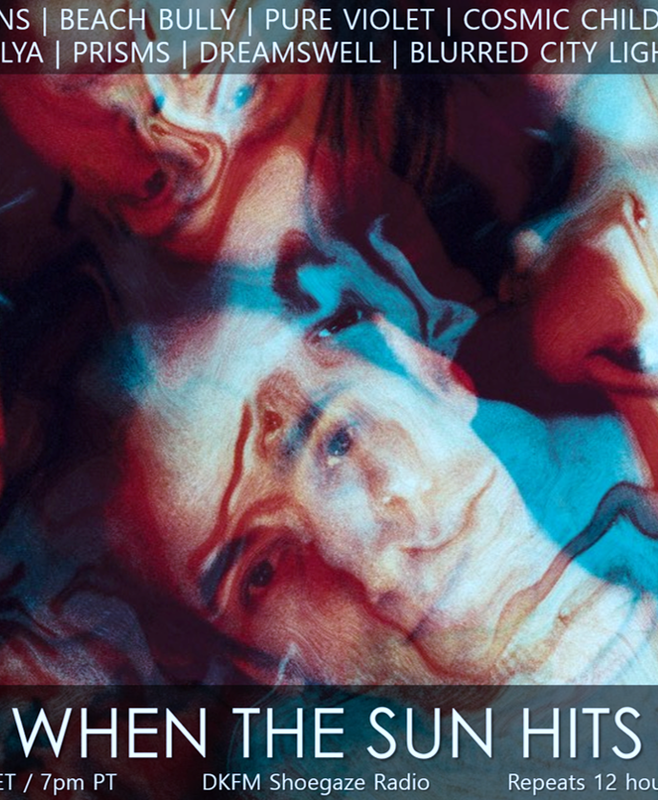 Your resource for all things shoegaze and dream pop: TONIGHT: When The Sun Hits airs on DKFM! 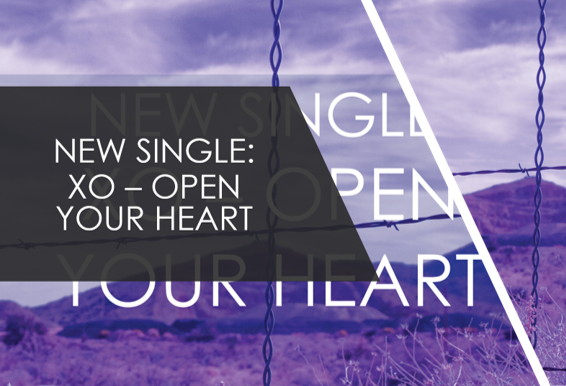 Stream it live @ 10pm EST/9pm CST. 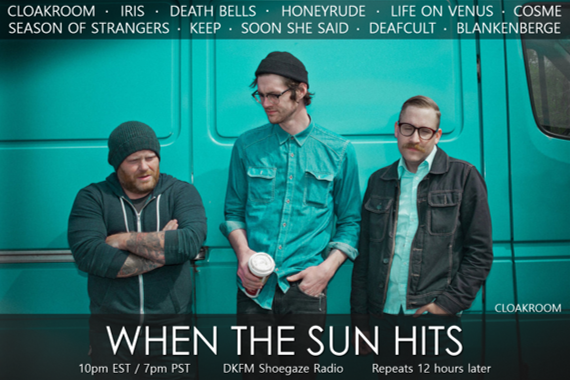 TONIGHT: When The Sun Hits airs on DKFM! Stream it live @ 10pm EST/9pm CST. 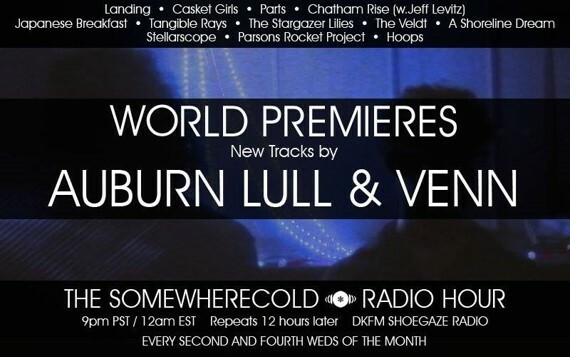 Don't forget to stay tuned in for the Somewherecold Radio Hour, which airs at 12am EST / 11pm CST on DKFM! TWO world premieres are happening tonight!